Bring the summer heat! The Char-Broil Classic 40000 BTU 4-Burner Gas Grill with Side Burner Stainless Steel is selling for $222.11 at Bonanza.com, down from a list price of $237.56. The grill ships for free in the United States. The grill is great for summer entertaining with a large cooking area and plenty of gas power. 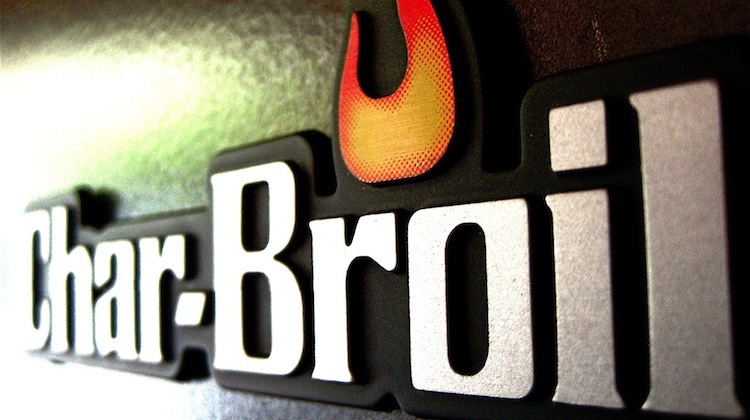 If Bonanza.com isn’t your style, check out more Char-Broil Gas Grill deals on NerdWallet’s DealFinder Char-Broil page.